FILL OUT THE FORM BELOW TO SCHEDULE YOUR FREE RV ROOF INSPECTION. 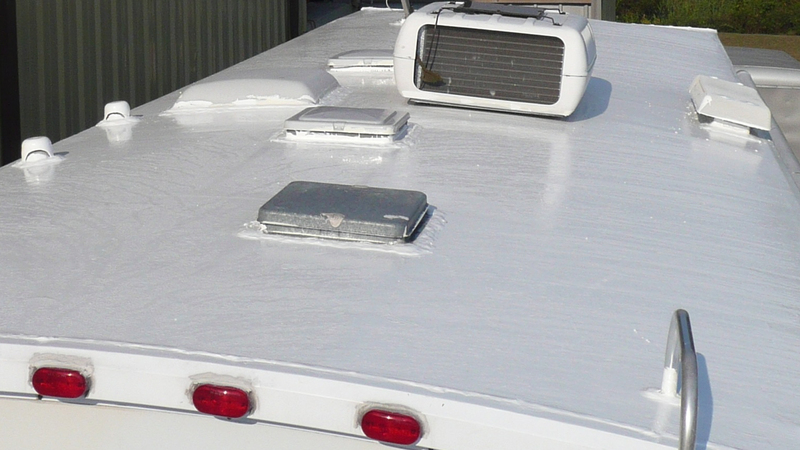 Our service representative will be in touch to schedule your FREE RV roof inspection. Remember to bring your coupon to your appointment. We will send it to the email you provide. If you don't see it in your inbox be sure to check your spam folder. CHECK OUT OUR PARTS SPECIALS BELOW!